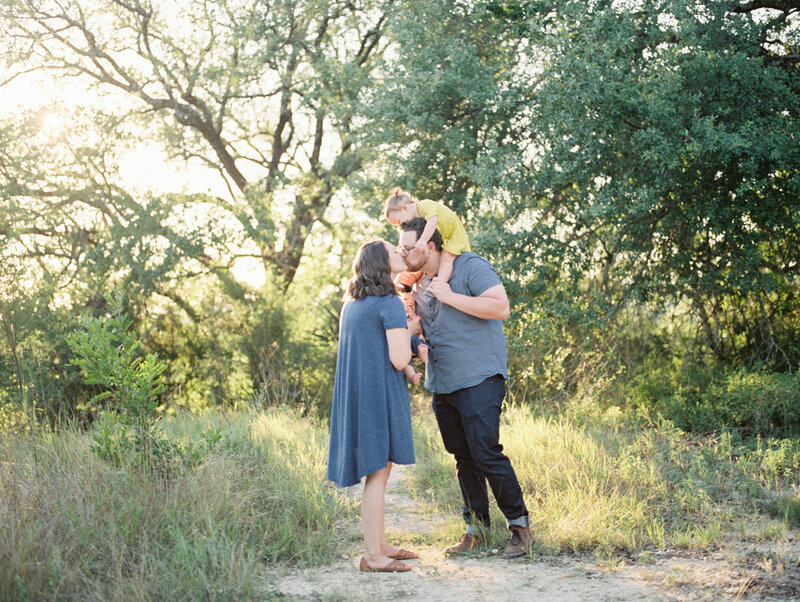 This is what my ideal family session look like , UNPOSED & all FILM! 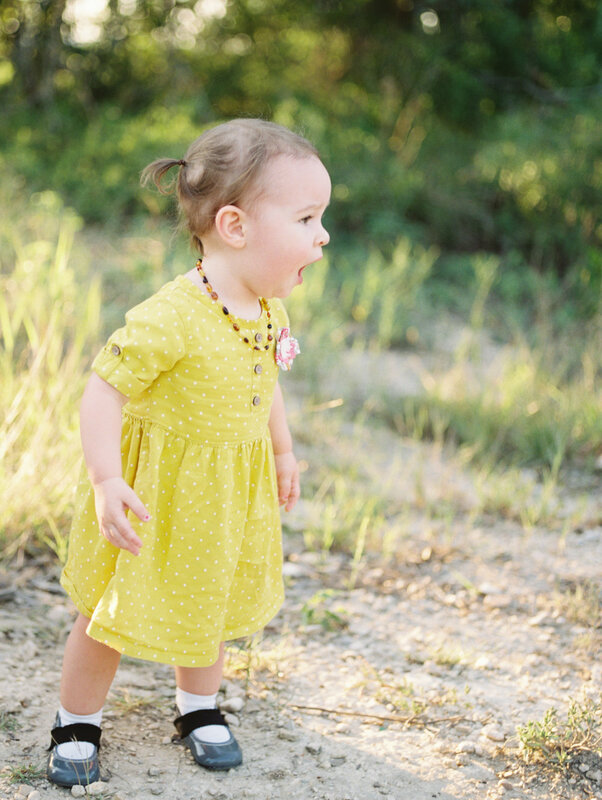 I literrally can't tell you how much I love it when I have someone contacts me about a family session that loves the unposed look as much as I do ! I love capturing families interacting as organically as possible. You show up in your best clothes ,I'll take you to a pretty location and you and yours just be yourselves. 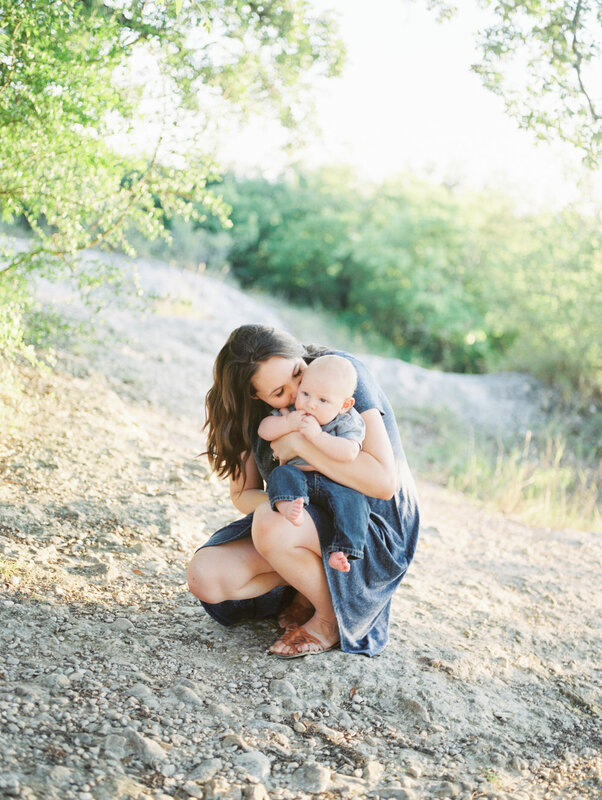 Its all about the connections and little moments you have with each other when you book a family session with me ! Many of you know I've been adding film to my workflow recently. When I say film i don't mean video. Film to me is so realistic looking & more beautiful than anything I can even hope to achieve with digital. 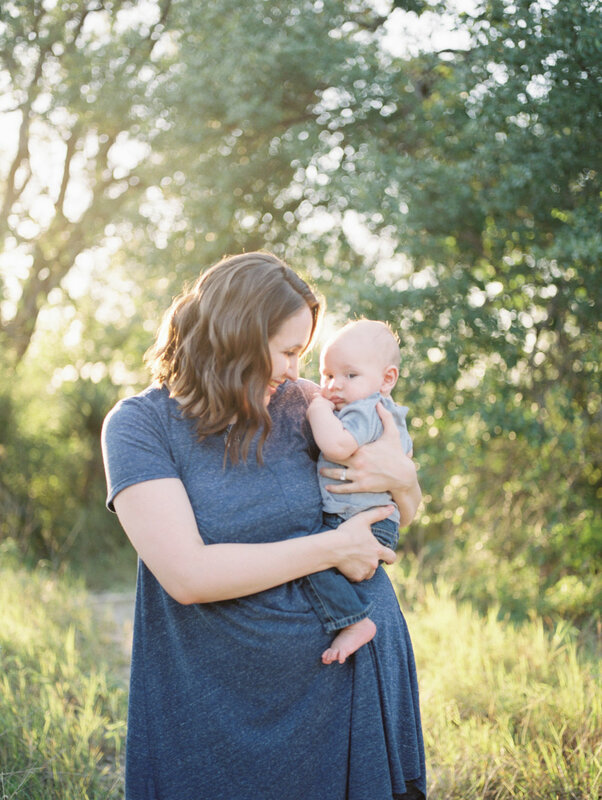 This amazing family here trusted me to shoot their entire session on film and Im so glad they did ! I shoot a VERY limited amount of family session so if you are looking for a session like this one let me know as soon as possible! All Images in this gallery are FILM images edited by The Find Lab. Cedarwood Styled Wedding- Nashville, TN.